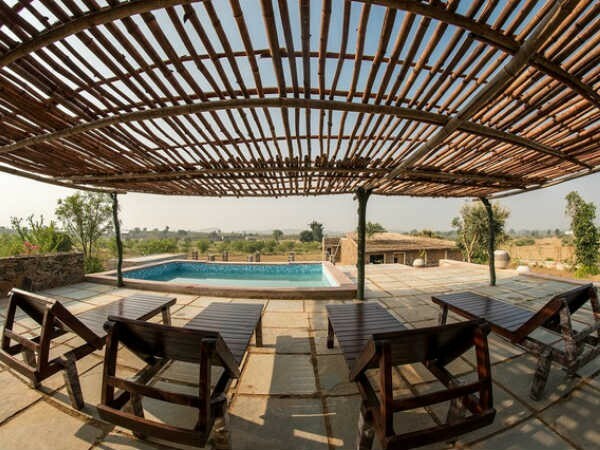 Go for a super romantic + super fun holiday at Sariska Tiger Reserve. Unwind in a premium black collection destination camp, with a special candlelight dinner arrangement for you and your loved one. 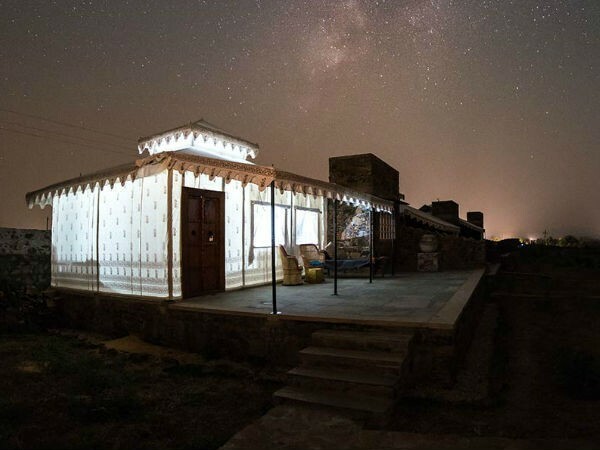 This site is about 3+ hours drive (~180 km from Delhi). 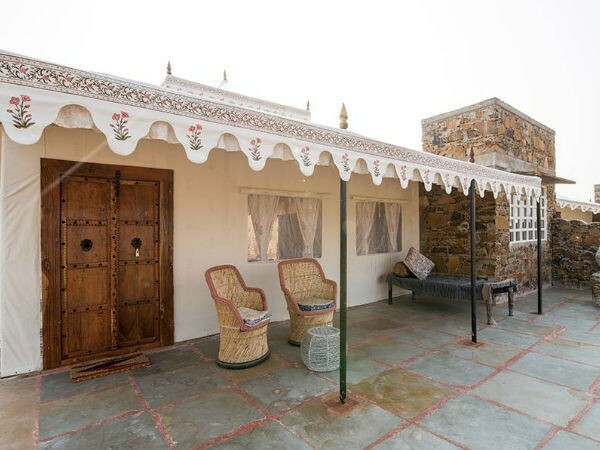 On the day 1 as you arrive in Jaipur: Reach V Resorts Utsav Camp Sariska, have a traditional welcome, along with a welcome drink. Pick your picnic lunch and, go for hiking / cycling or go for a heritage visit to the Neelkanth Temple complex ruins. 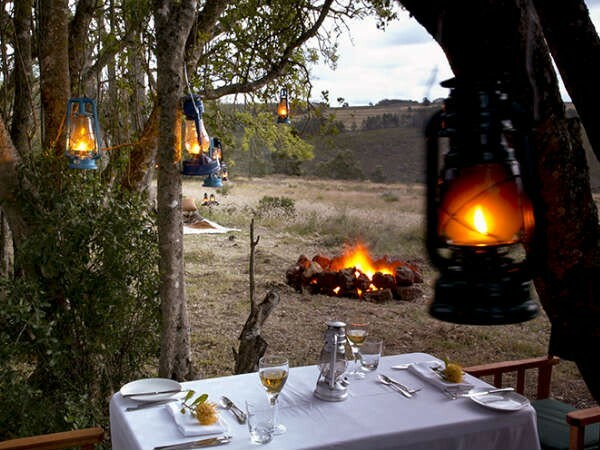 In the night a tasteful candlelight dinner, under the start, will be arranged in the wilderness (but in secure premises). Enjoy each other's company, only disturbed by the sumptuous dinner. Day 2: Jungle Safari (not included in current price, but can be added on next screen at an additional fee). 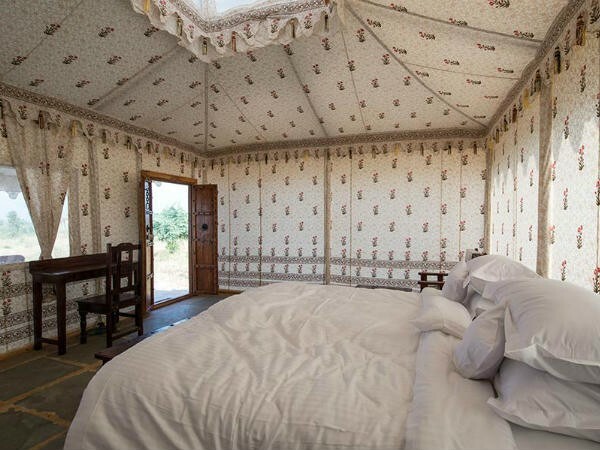 After breakfast and tea, go on a guided safari. 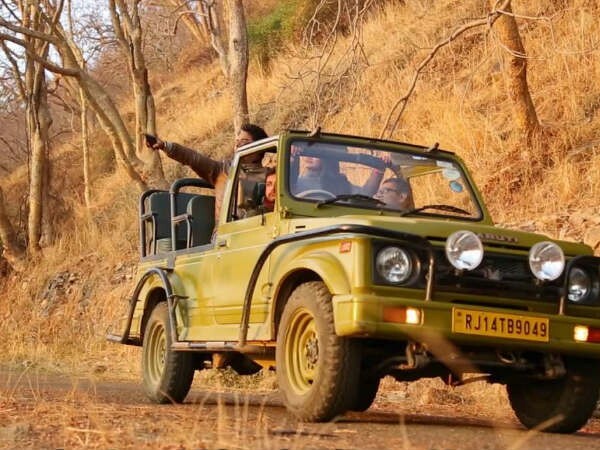 The area is teeming with wildlife — the leopard, sambhar, nilgai, antelope, wild boar, hyena and the jungle cat to name a few. 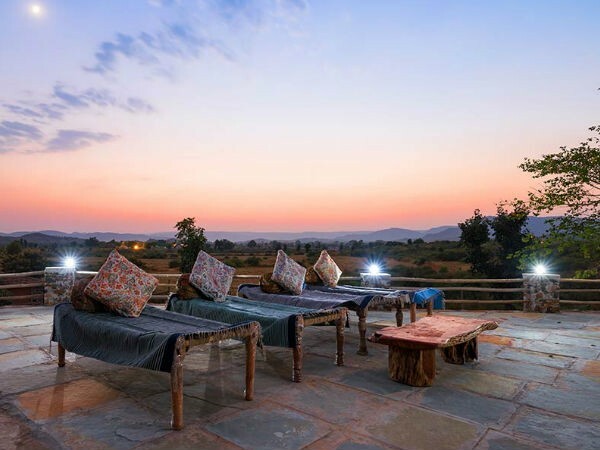 On your way back you can visit to the famous Bhangarh Fort. The complex is dotted with a number of temples, and the ruins of an old bazaar in the foreground of green hills.